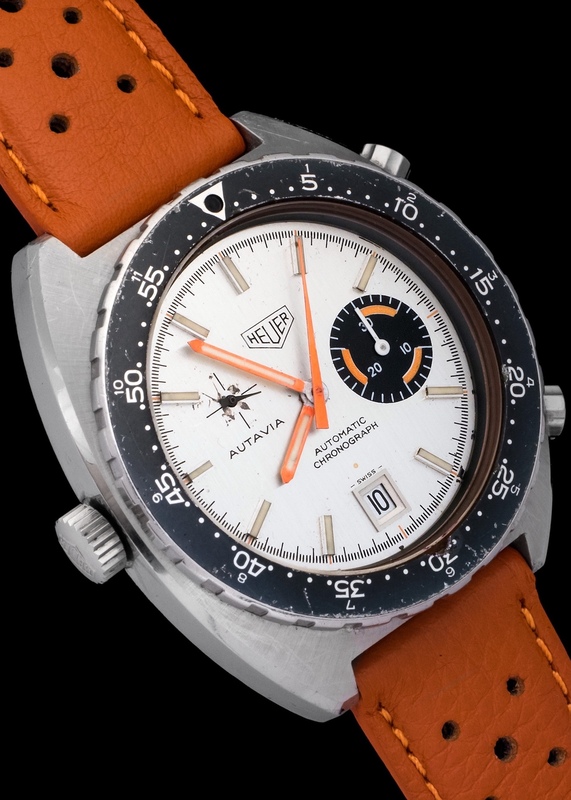 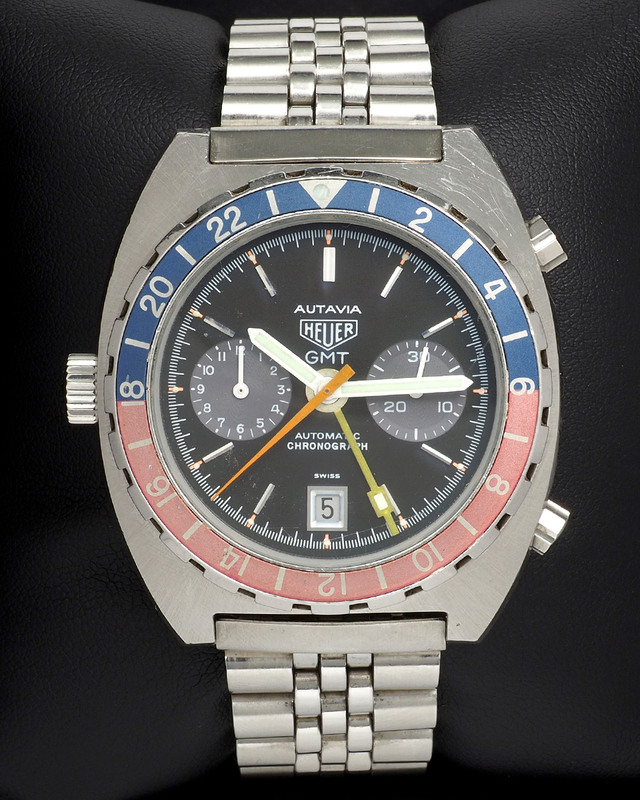 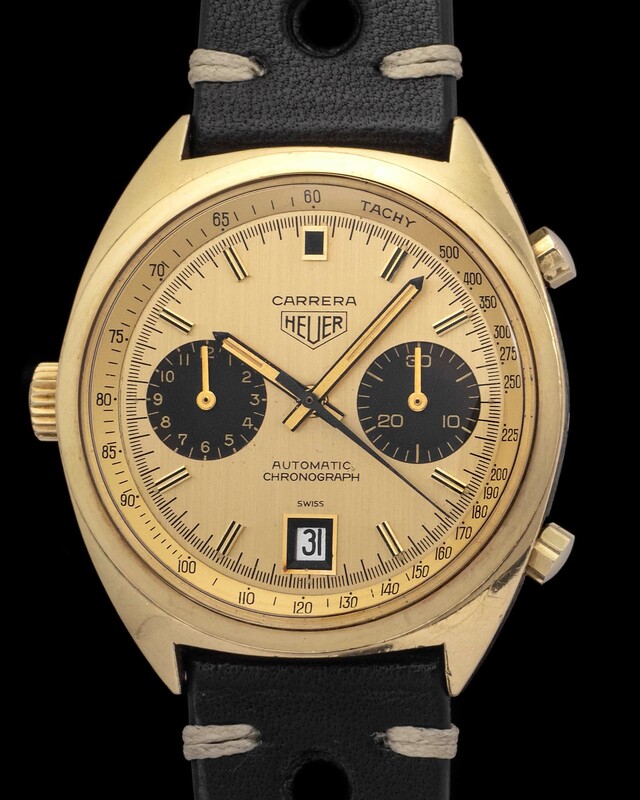 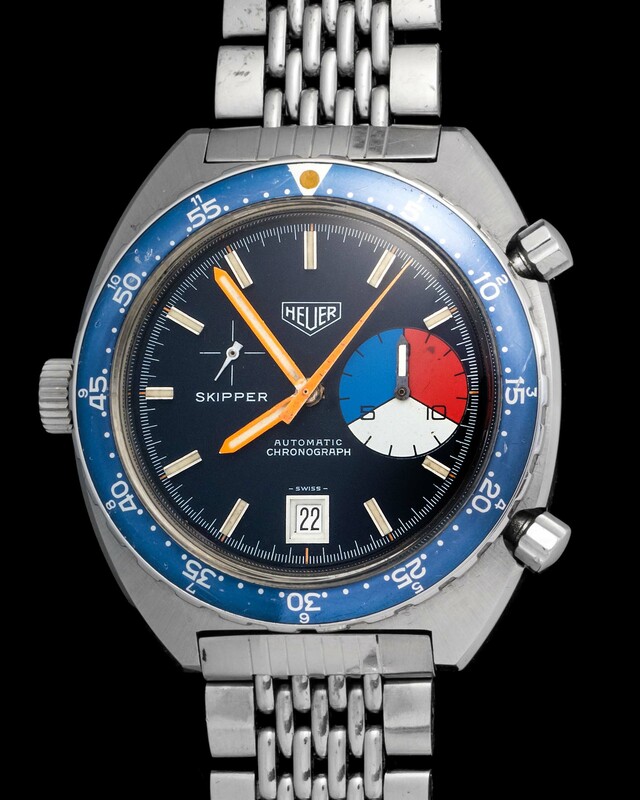 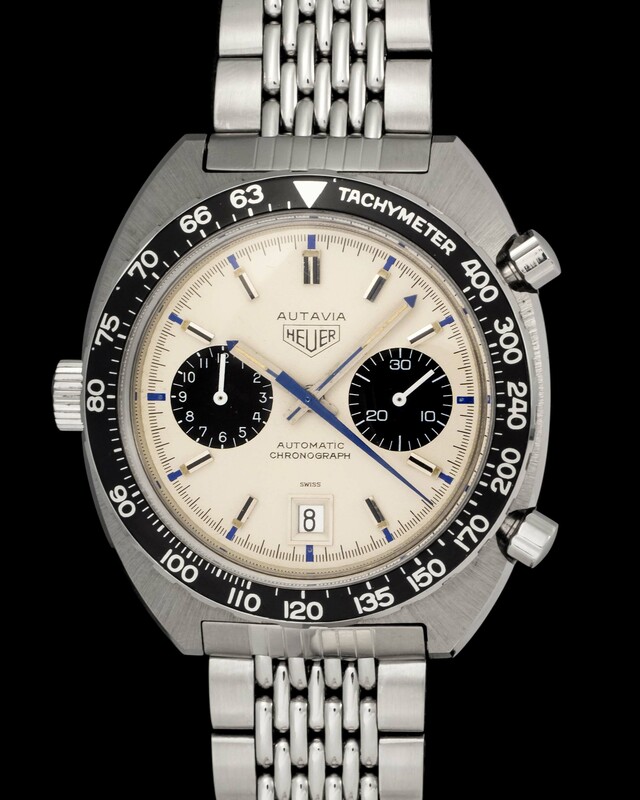 Heuer Autavia's are beautiful watches. 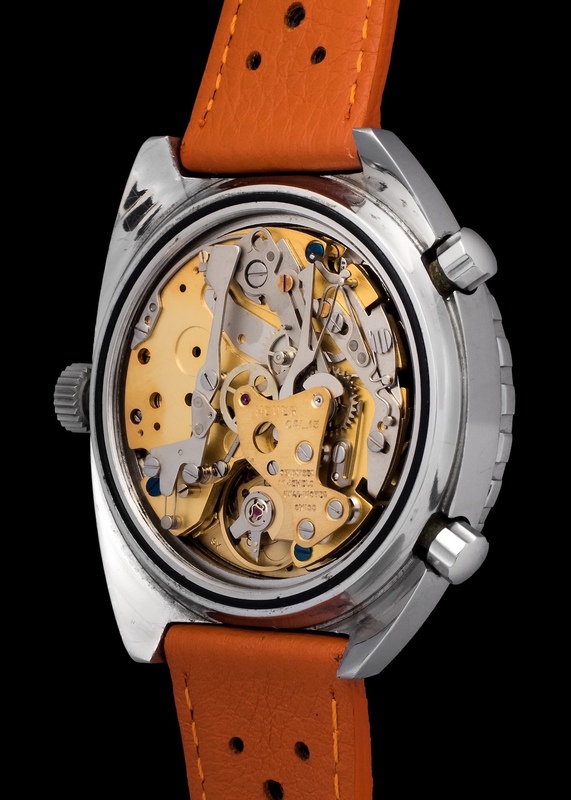 They are reliable, comfortable, and look incredible. 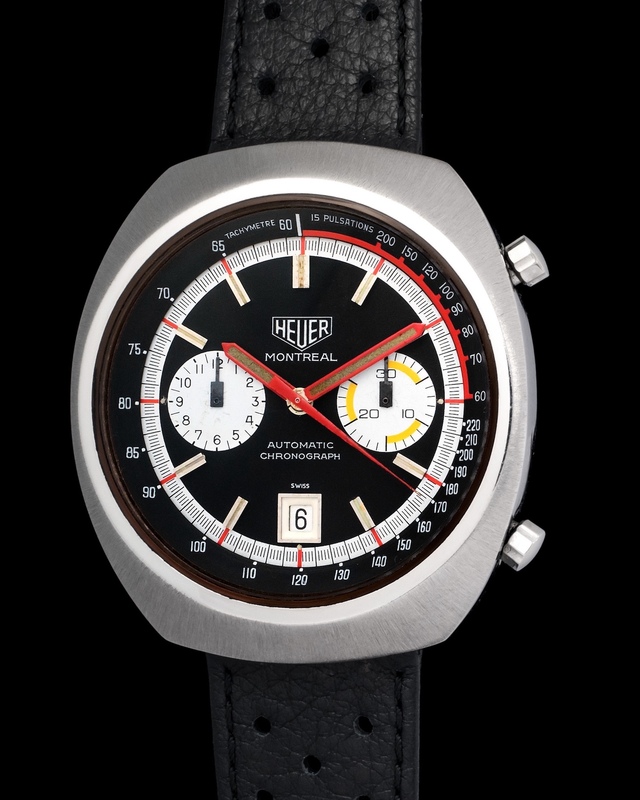 Another key aspect about these watches are the variants available. 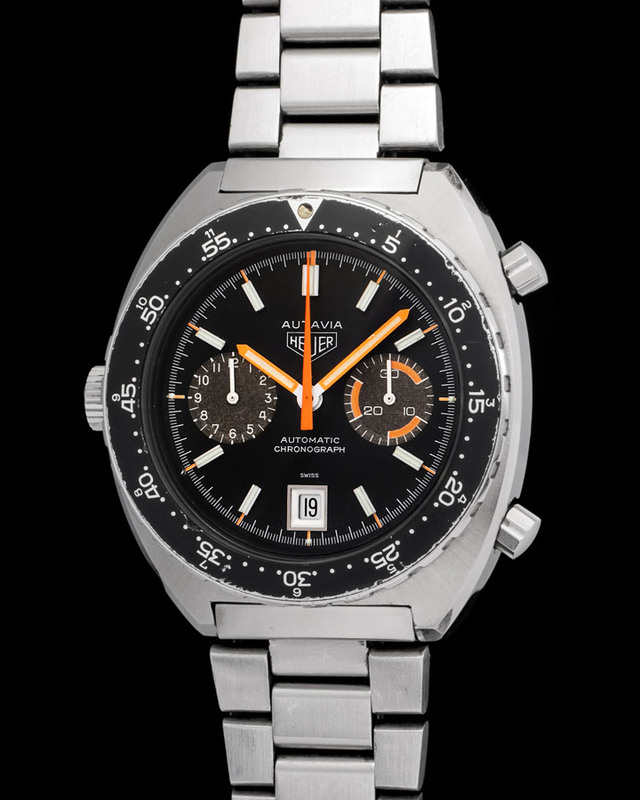 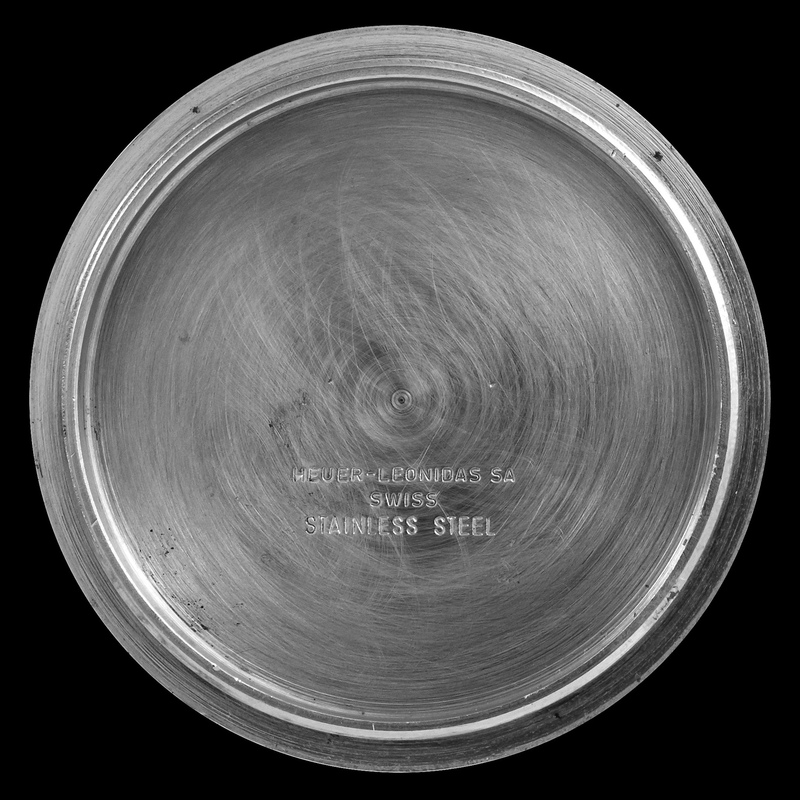 They can be found with black dials, sliver dials, and in this case a mixture of black, silver, and orange. 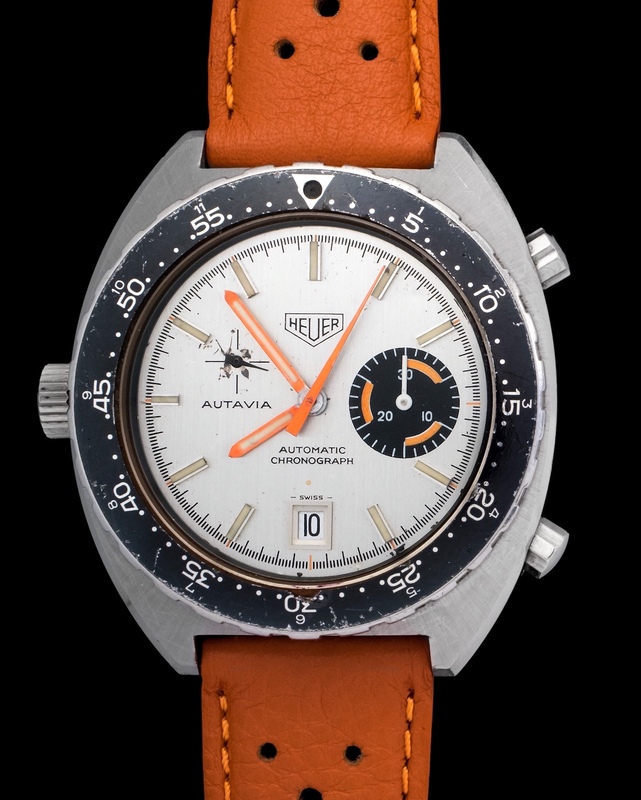 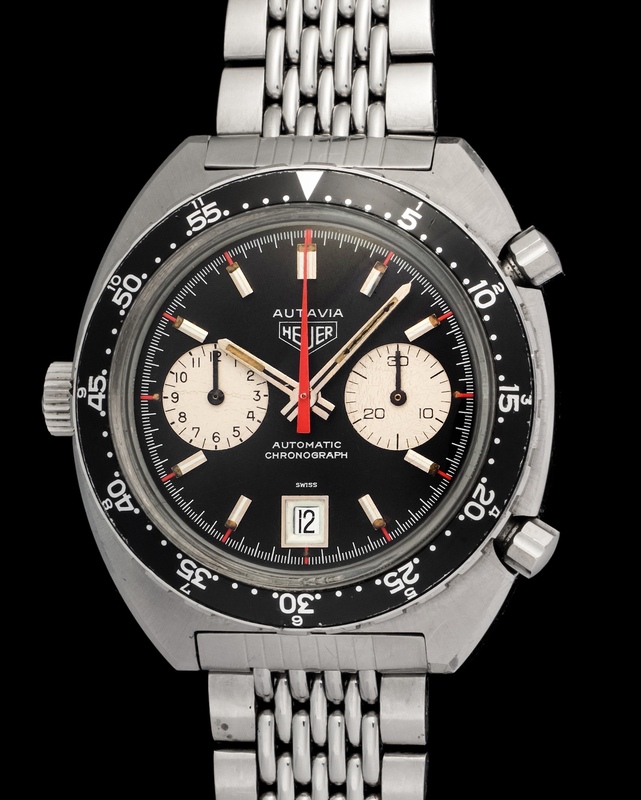 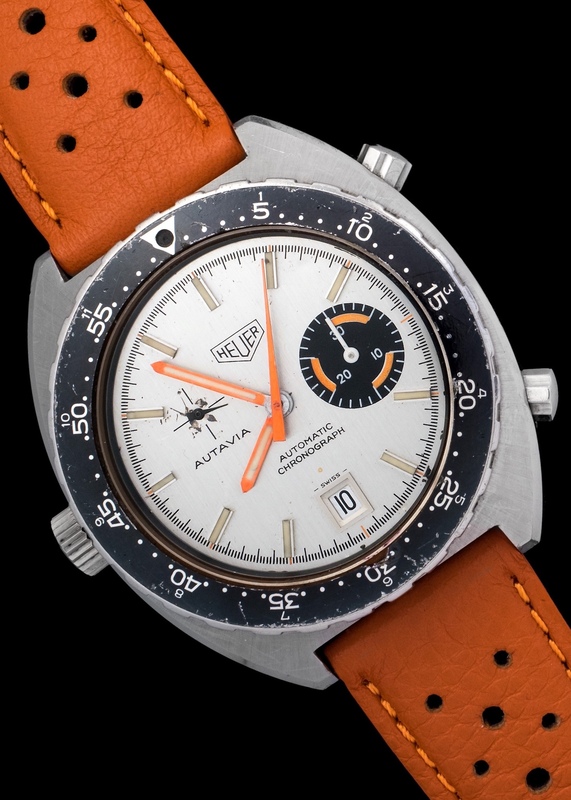 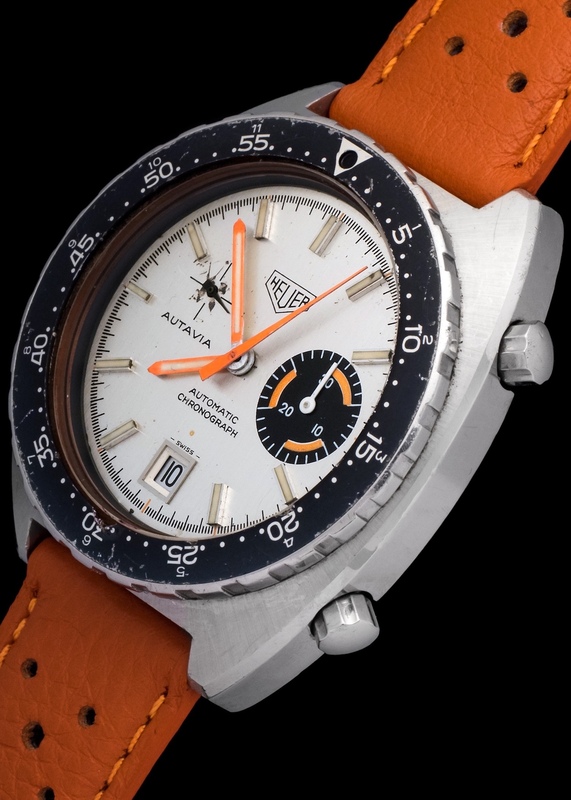 Our Autavia 15630 is in perfect working order.